The magical masters of Yu-Gi-Oh! 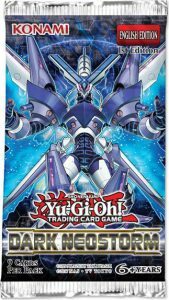 TRADING CARD GAME Structure Deck: Order of the Spellcasters have transcended the need for physical forms and gained the ability to become Spells themselves! 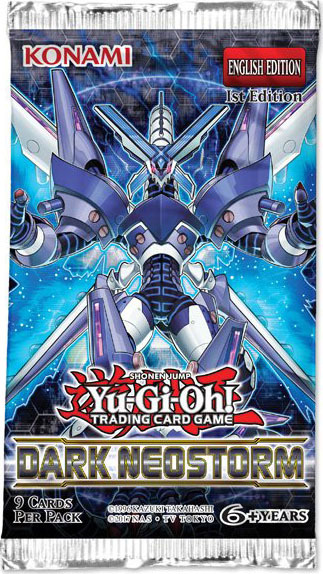 As Pendulum Monsters, they can be played as either monsters or Spell Cards, and have different abilities depending on which you choose. This Yu-Gi-Oh! 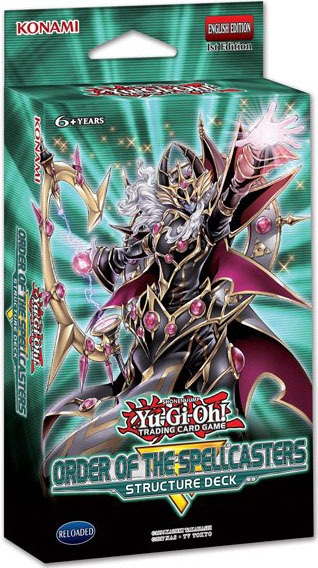 TRADING CARD GAME Structure Deck uses the same “Spell Counter” system as the Spellcaster’s Command Structure Deck and the “Mythical Beast” monsters from Extreme Force, so cards from all three can be combined together to create an even more powerful Deck! 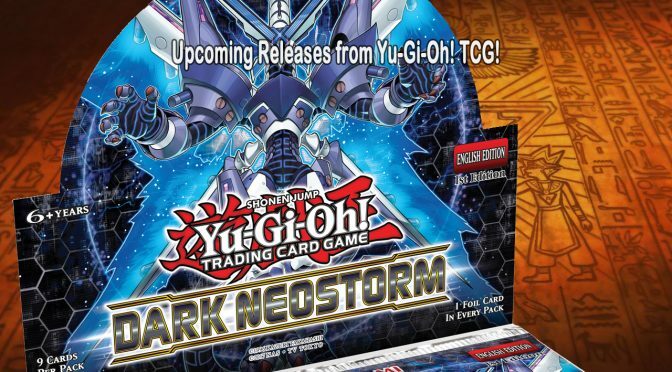 Konami also announced, Yu-Gi-Oh! TRADING CARD GAME Dark Neostorm, available Friday, May 3, is the last 100-card booster set of the 2018-2019 Dueling season. 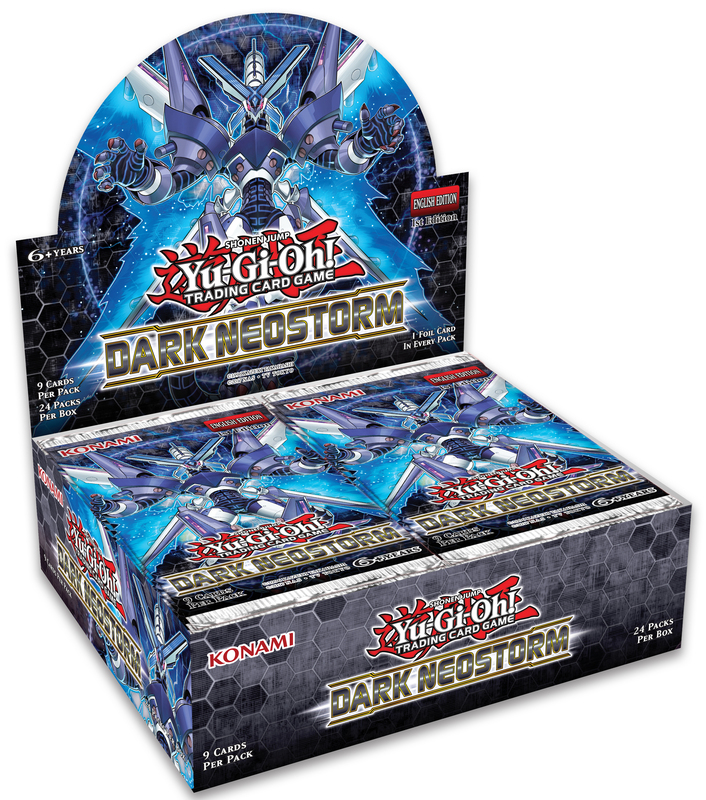 Each of the core booster sets this past season highlighted one of the main Special Summoning mechanics from previous eras of the game, and in Dark Neostorm it’s Xyz Summoning’s turn to shine!